TV is about enjoying your indoor spaces while walking lighter on this earth. Many tropical plants are a tax on the environment, which is why I grow them right here in Ottawa! 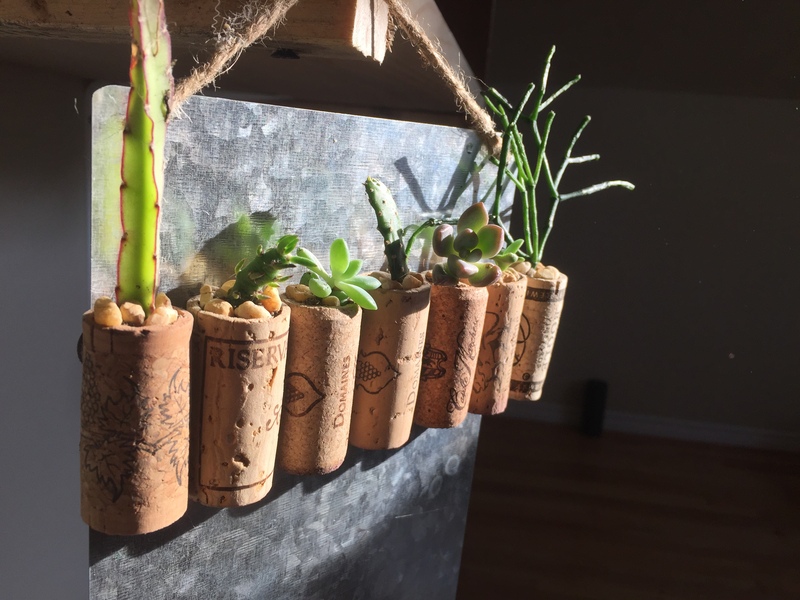 I put each plant in a vintage or upcycled container, which means that you will get a one of a kind item, at no cost to our earth.